Fly in the Arctic by private charter, along the west coast of Hudson Bay from Churchill, Manitoba. On this short, 50-minute flight, a lucky few may even get a chance to view and photograph Arctic wildlife from above. 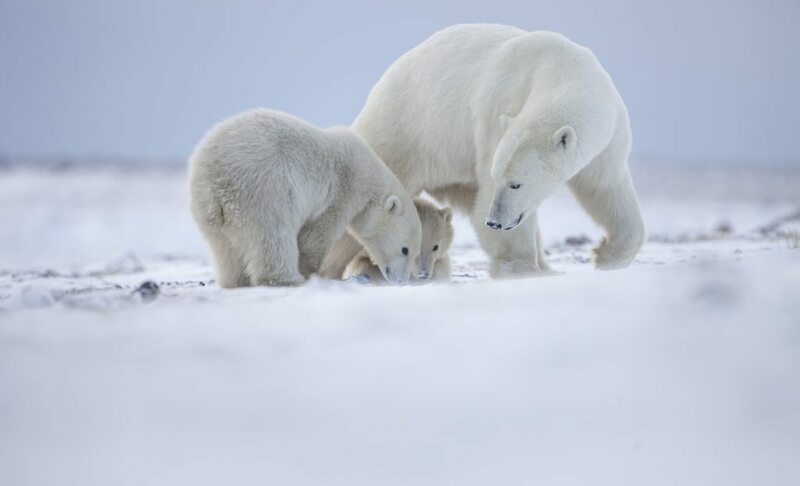 Strategically located in “polar bear alley”, our Polar Bear Cabins site is situated directly in the path of migrating polar bears as they search for the first sea ice forming on the bay. Get the opportunity to safely photograph polar bears at ground level, behind an unobtrusive electric fence. Polar bears are known to wander right up to the fence!